We don’t do it cheapest. We do it best. 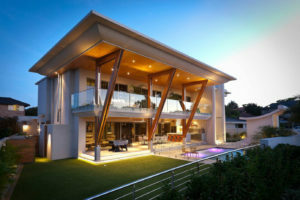 Advanced Roofing Solutions was established in 2007 and is based in Cape Town. 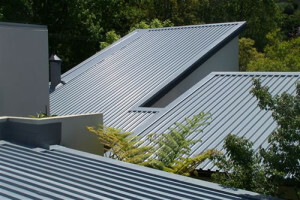 We specialise in the replacement of metal roofs as well as new roof installations. Advanced Roofing has established a foundation of quality workmanship and management has a continuously up–to-date product knowledge, always offering the clients the best product suitable to their specific property. Manufacturers guarantees apply on all sheeting supplied by us. All our work is guaranteed for 5 years on the roof structure and 1 year on waterproofing. If it has not leaked in a year, it probably never will! We pride ourselves in supplying only the best quality roofing products. 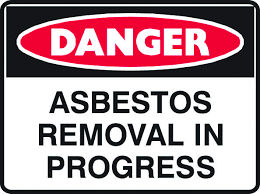 We hold a valid Contractors Policy which protects both the corporate and private client should there be large damage to person or property.